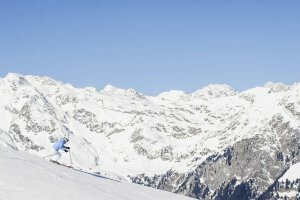 A fantastic winter landscape, snow as far as the eye can reach and great winter sports possibilities – winter vacation in Ratschings/Ridnaun – South Tyrol presents itself as particularly versatile. 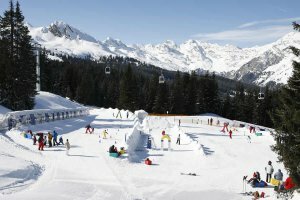 Enjoy winter from its more beautiful side and spend a nature-intense recovery stay in the valley of Ridnaun, known for being such a unique place. Powder snow, sun and magical mountains in white – in the middle of a deeply snowed in landscape of the valley Wipptal, the farm Nagelehof is to be found and offers the best preconditions for a convenient winter vacation in South Tyrol. 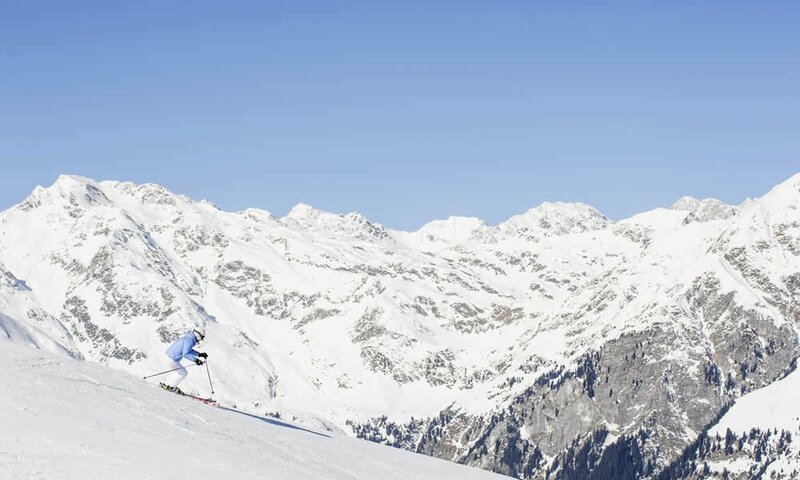 Ridnaun is considered an insider’s tip of a location for an unforgettable cross-country skiing stay in South Tyrol. 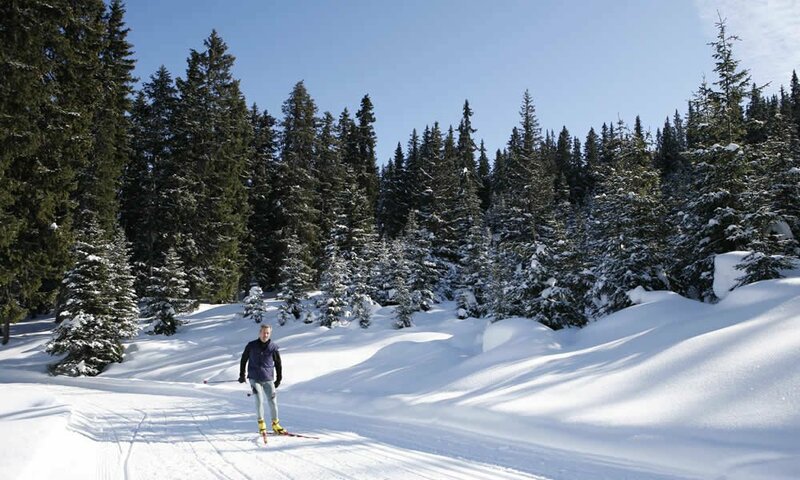 Relish the impressive winter landscape and float softly upon the 25 km perfectly prepared cross-country skiing runs in Ridnaun. Surrounded by a grandiose mountain landscape, the runs provide optimal conditions for beginners and pros and you might as well actually get to meet a top athlete exercising in the Biathlon stadium of Ridnaun every now and then. One who appreciates winter hikes in untouched nature, finds true paradise in Ratschings/Ridnaun – South Tyrol. 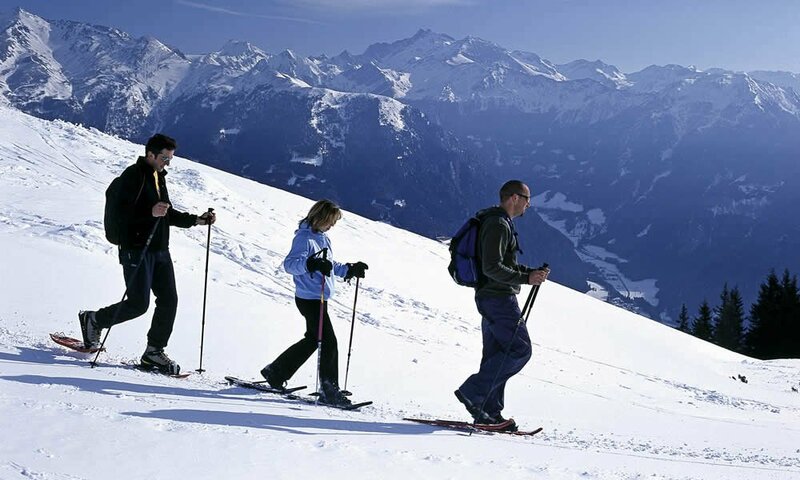 Whether young or old, snowshoeing in the valley Ridnaun is a lot of fun and is a very recovery-oriented winter sport. 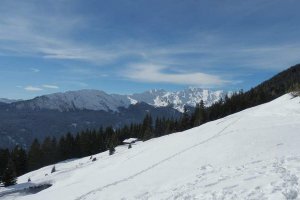 Explore the marvelous white-mountain landscape and enjoy your winter vacation in a wonderful way while snowshoeing in Ridnaun/Ratschings. 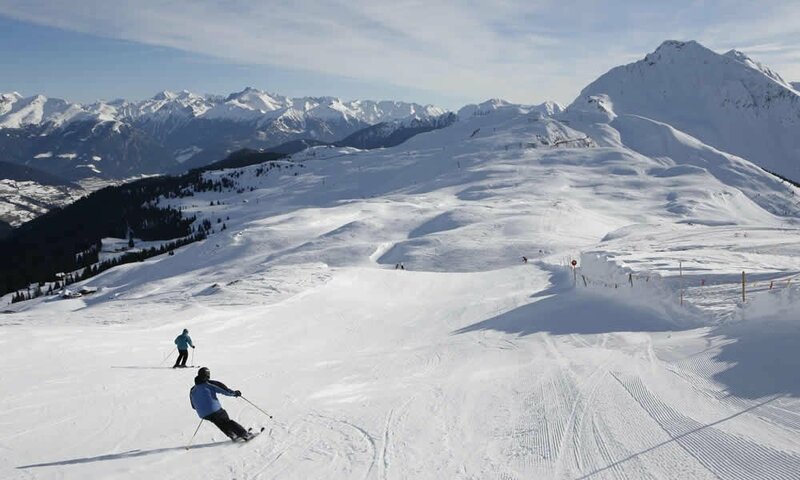 Exciting mountain summits with adventurous descents in powder snow are to be awaited from ski mountaineers. 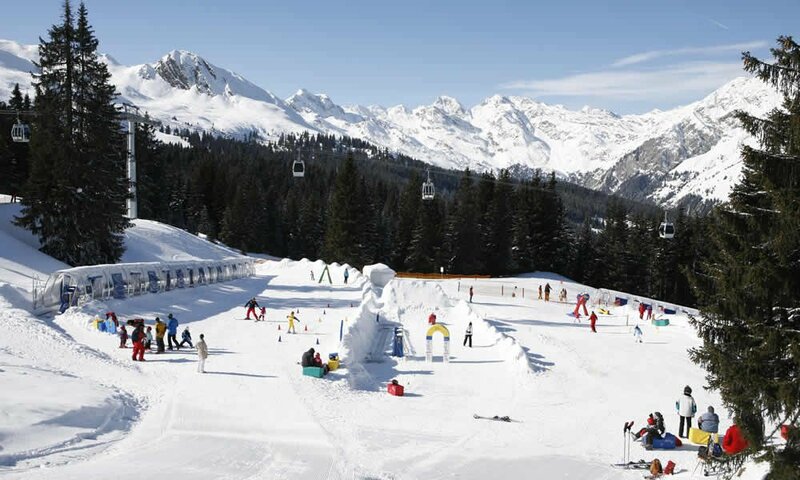 The ski area Ratschings offers guaranteed snow on 25 km of dream-like ropes and makes the skiiers’heart beat fast. 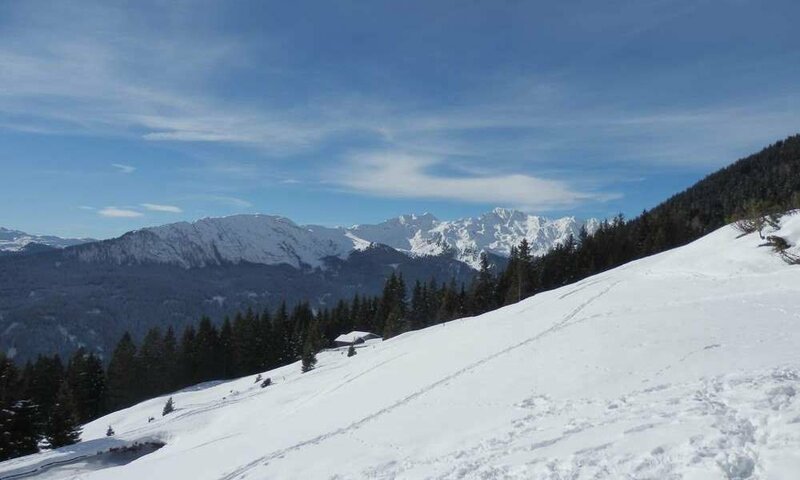 The ski vacation in Ratschings completely meets all demands: ropes for beginners and pros, a funpark, ski kindergarden for our small guests, Aprés Ski and a lot more. You reach the 12 km-far ski area Ratschings by taking the free shuttle bus. Rushing down the hill on a sled is a very popular winter sport for families. 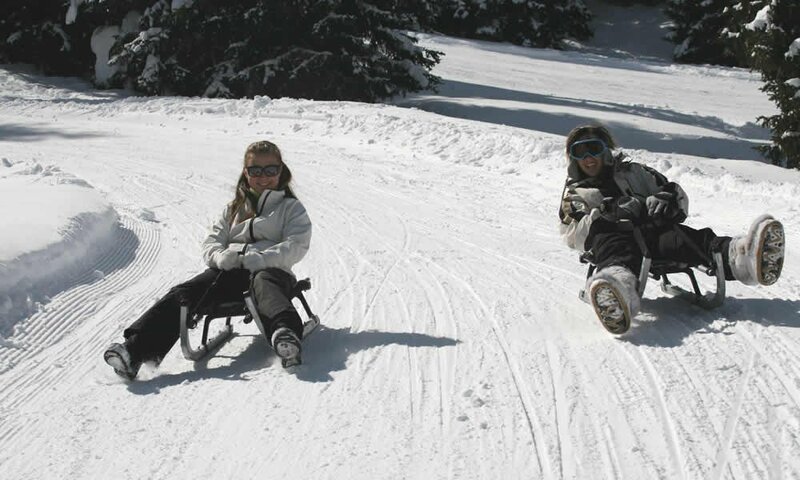 In Ridnaun/Ratschings there are several toboggan runs for diverse levels. 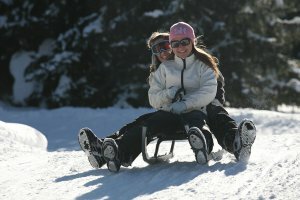 The sled vacation in South Tyrol – Ridnaun promises pure fun and a great family experience. 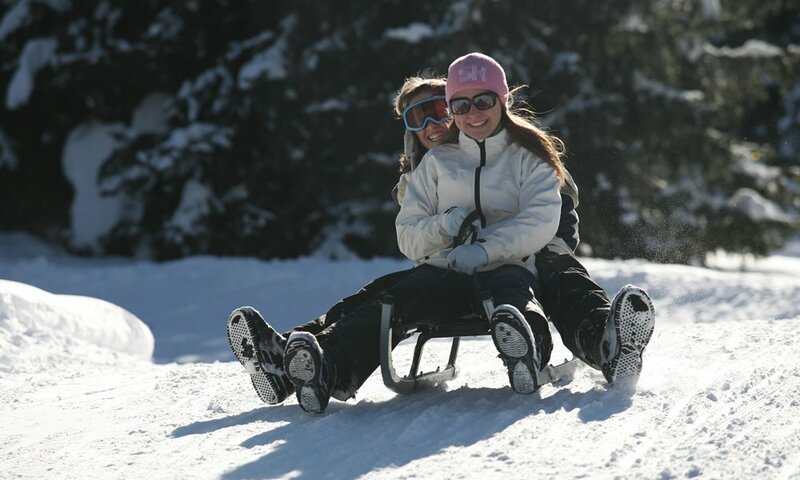 For trips through the scenic winter landscape we highly recommend these romantic sled rides in Ridnaun. 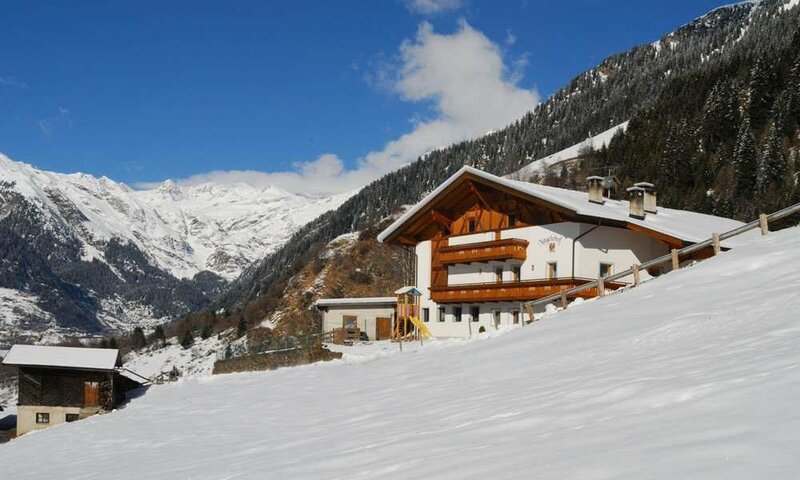 Live your winter dream – Nagelehof is situated in the middle of white glory and makes your winter vacation an unforgettable one in Ridnaun/Ratschings.